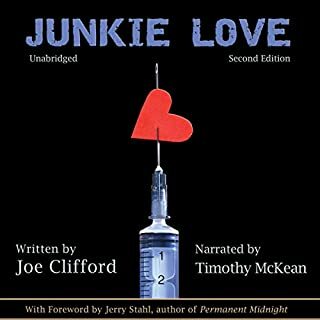 From the cow fields of Connecticut to the streets of San Francisco, Joe Clifford's Junkie Love traverses the lost highways of America, down the rocky roads of mental illness to the dead ends of addiction. 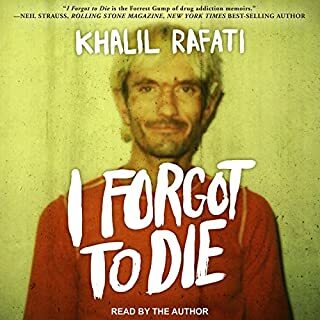 Based on Clifford's own harrowing experience with drugs as a rock 'n' roll wannabe in the 1990s, the audiobook draws on the best of Kerouac and the Beats, injecting a heavy dose of pulp fiction as it threads a rollicking narrative through a doomed love triangle, lit up by the many strange characters he meets along the way. Riveting - Hard to Put Down...just WOW! In Broken, William Cope Moyers tells the story of a love affair with alcohol and crack cocaine that led him to the brink of death over and over again. A harrowing account, it paints a picture of a young man with every advantage who found himself spiraling into a dark abyss. 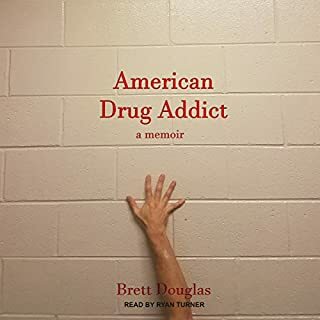 Battling shame and self-doubt at every turn, the author finally emerges into the clear light of recovery as he dedicates his life to changing the politics of addiction. Kristina, the second of four children, begins by telling how a little sip of vodka sipped secretly at a party her parents were giving started her on a pathway to addiction. In that instant, alcohol became her pathway to comfort. Over the next eight years, she sank further into addiction, moving on to cocaine and methamphetamines. 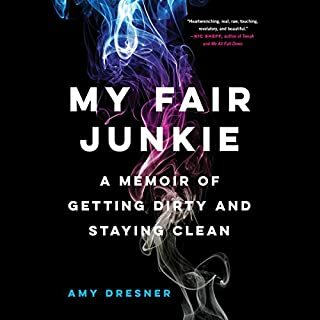 In telling her story, she gives a brutally honest description of her addiction and crimes. I broke out into a cold sweat, and tried to cry. The tears would not fall, because I knew in my heart that I had no one to blame for my situation but myself. I came from a good, loving family. I was never beaten or abused. We went on family vacations every summer. My childhood years could not have been more perfect. What was wrong with me? I looked closely into the mirror and saw the dark circles beneath my eyes. I was underweight and my long blonde hair was thinning. I looked away from the mirror quickly and sat on the cold, tile floor of this cheap motel bathroom. My hand shook a bit as I held the spoon full of heroin. I cooked it up with a blue lighter. I dropped in a small piece of cotton and drew up the liquid with a syringe. I injected the heroin and fell slowly back against the wall. The tile was no longer cold, and life did not seem so hopeless anymore. Sweet Melissa is an ongoing memoir series. 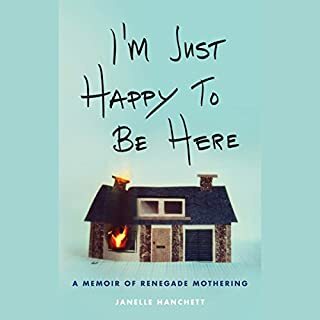 It is the author's story about her lifelong struggle with addiction to heroin, her downward spiral towards self destruction, and finally her recovery. Follow the author down the dark path of substance abuse and the lifestyle that goes with it. In book one, the author gets involved with prostitution and drugs. 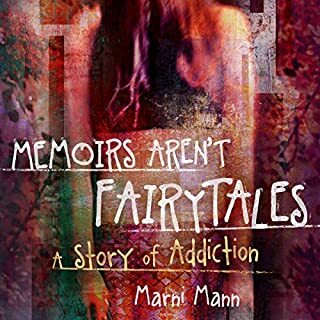 She encounters a variety of people and finds herself addicted to heroin. With that addiction, she falls deeper and deeper into a hole of which she believes will never end. Her self-esteem diminishes, and her life seems worthless. This is a lifelong struggle with substance abuse leading to the one event that will finally end it all. This is not a few-months habit, but rather a way of life with no other choice at the time. Heroin and substance abuse cloud the mind from thinking properly. It deadens the senses and the soul. It puts you in places you could never imagine in your wildest dreams. Follow the Sweet Melissa series to find out what life changing event will finally open the author's eyes, and shine some hope on her for a brighter future. This was such an amazing story. Relatable. As a former opioid addict (clean 8yrs) I really cant wait to hear the second book. C’mon Audible!!! Best book I've read in along time!! Awesome read!! So raw and real - being a recovering addict myself, I could really relate. Emotional, very real. Inspiring. Can't wait to lister to the others. Extremely well written,as well as honest. I could relate to some but not all. However I'm a greatful addict in Recovery who need to "be reminded" (I guess u can say) of "that" life. For me it was prison....... 6yrs ago however it absolutely saved my life. Continued in 12 st meetings etc however....... Let's just say in 2013(nov)i relapsed..... I'm on MMT and it has 100%bar-none saved my life. I can't wait to get into your 2nd book, 3rd,all the way to 6 that just was released. You are a very inspiring soul. Which I AY self am writing(working on my memoirs. Hoping to one day share my tragedy into my Triumph! This book was excellent. The only complaint i have is that it's very short. There are 53 chapters but most only 5 minutes long. Read this book if you are thinking about it but don't use your credit on it. I finished this book in 1 day. Great read that leaves you wanting to know more. I loved this book. The narrator was great too. Susan Segovia-Munoz opens her world to us wothout hesistation and left me feeling like I personally know her. I highly recommend this book and series to all. I was already a big fan of this book and the series but hearing it with narration made it even better. Highly recommend. Hope the others are made into audiobooks also.